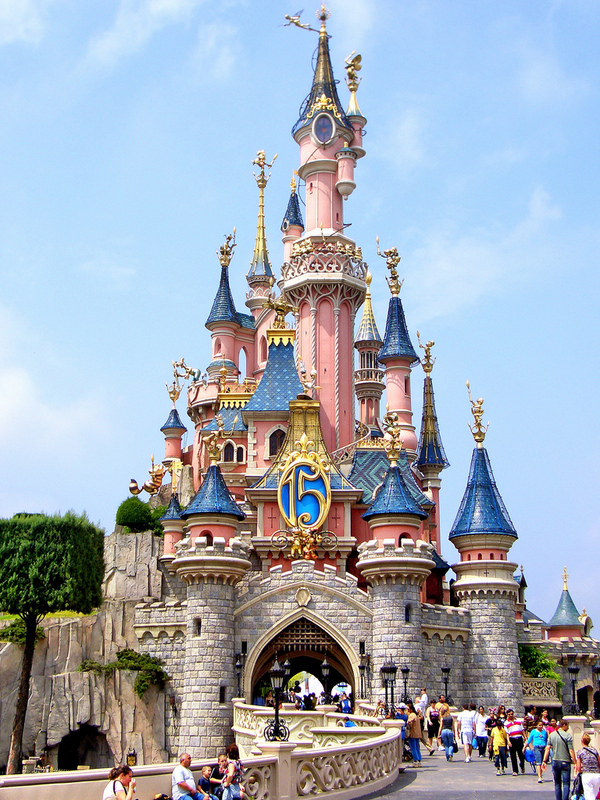 Did Walt Disney once promise his wife he’d build a Disneyland in her hometown? The truth is lost to time. There’s a Lewiston legend that Walt Disney once promised his wife, Lillian Bounds, that he would build another Disneyland in her hometown. A wall-sized letter requesting the fulfillment of this alleged pledge is hanging at the Lewis-Clark State College Center for Arts & History. It’s part of the “Rethink Downtown Exhibit” opening Friday which asks people to dream big about Lewiston’s future. Disney and Bounds were married at a home on Normal Hill in Lewiston. She grew up in Lapwai. Whether this was ever a real promise is unknown, but somewhere along the way, someone imagined: What if? While the letter is a fun fantasy, Beautiful Downtown Lewiston is in the midst of exploring the reality of what brings tourists to Lewiston or why they stay away. The nonprofit organization is midway through the process of developing a master plan for downtown revitalization. The exhibit gives people an inside look at the process, showing the forms revitalization could take, along with the threats hindering its progress. 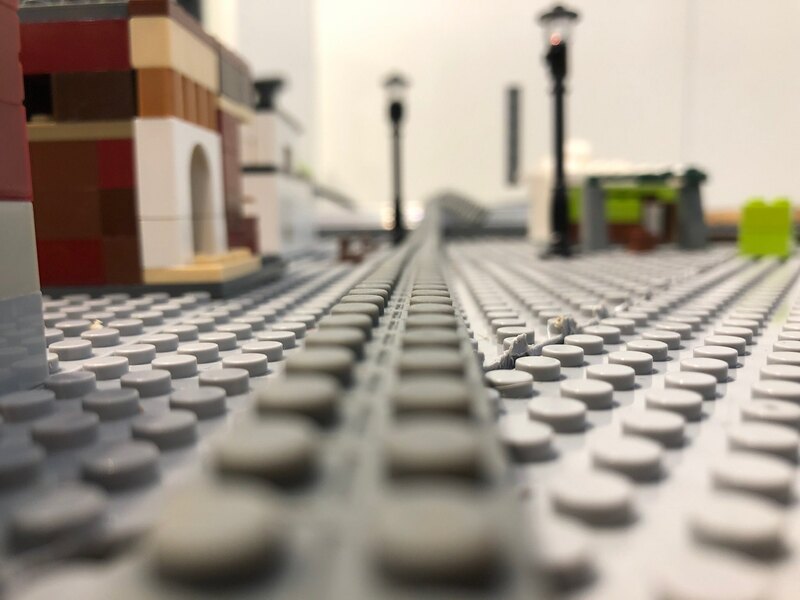 The exhibit includes a model of downtown Lewiston built from Legos, and area youth have used Legos to construct some of their dreams — among them a zipline and gondolas that connect the Lewiston hill to downtown. In another room is a display of coasters the organization distributed to and then collected from area restaurants. On the coasters, Beautiful Downtown Lewiston solicited comments from diners about what brings them downtown and what needs improvement. People who visit the exhibit will be asked to provide their own feedback via a survey. Creating the master plan involves identifying the destinations already here that offer entertainment, which are a big part of what brings people downtown, said Courtney Kramer, executive director of Beautiful Downtown Lewiston. “The anticipated restoration of the Liberty Theater will have a huge impact on the bars and restaurants in the district,” she said. Developing the plan also involves identifying the gaps that are impeding growth, she said. These things include a lack of pedestrian connections to Normal Hill, traffic flow that isn’t bike friendly and the absence of a large event center within walking distance of bars and restaurants. “Rethink Downtown” is one of three exhibits opening with a reception at 5:30 p.m. Friday at the center. 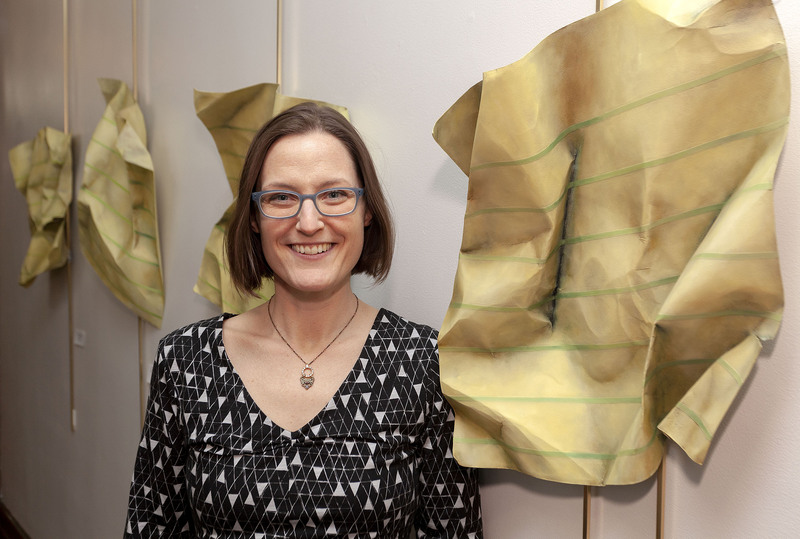 Other exhibits are the Idaho Commission on the Arts Fellowship Exhibit and the Body Beautiful Exhibit in the upstairs gallery which examines body size, how people judge others based on their body size, and the ways that media and society often criticizes the human form. All the exhibits run through March 23. Downtown Lewiston is reconstructed using Legos in the exhibit.